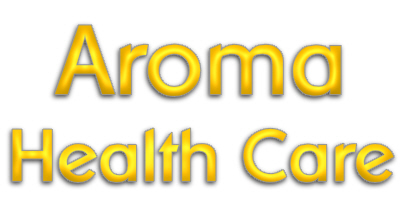 As a qualified aromatherapist and member of the International Federation of Aromatherapists I am able to select the most appropriate blend of oils to suit your individual needs. This blend of oils combined with massage creates a well-rounded holistic therapy promoting improved health and stress reduction. Please contact me for more information about any of the treatments, training and classes that I provide. Aromatherapy massage enables you to enter into a deep state of calm and relaxation, restoring your inner energy as well as easing aches and pains. I use a combination of Swedish Relaxation Massage and Therapeutic Massage together with an essential blend oils. There are many benefits both physical and mental but no side effects. 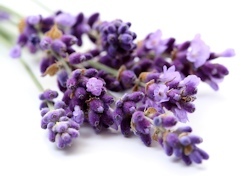 Aromatherapy, the most popular of all complementary therapies, is for anyone and everyone no matter how old you are. Aromatherapy treats the whole person using essential oils extracted from flowers, bark, stems, leaves, roots or other parts of a plant. 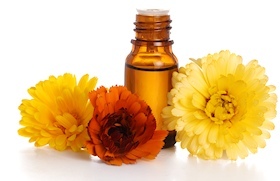 The aroma from these oils is widely believed to stimulate brain function. Essential oils can also be absorbed through the skin, where they travel through the bloodstream and can promote whole-body healing.